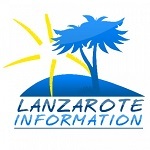 The 25th of September marks the anniversary of the death of César Manrique in a fatal car accident in Lanzarote. He died in 1992. Manrique had been working at the foundation in Tahíche to finalise events for World Tourism Day. The 73 year old was on his way home to Haría and therefore only moments into his journey, when he was hit in the side of his car at an intersection. The artist was driving his Jaguar, the other vehicle in the impact was a Toyota 4×4. The impact left César Manrique trapped inside his car with very serious injuries. A passing ambulance was diverted to the scene whilst his body was cut free of the wreckage. Unfortunately there was nothing anyone could do to save him. His injuries were too severe and he was therefore pronounced dead at the General Hospital in Arrecife at 3pm, an hour after the accident. Our friend Angie Webster, who knew César Manrique, added a few facts to the story around his death. Manrique had recently had a cataract operation and wasn’t supposed to be driving. The Cabildo had given him a driver, but he hand’t turned up as he was sick, so Manrique took the decision to drive. The roundabout at the junction from the Fundación was there at the time, but it was heavily overgrown with bushes, making it difficult to see clearly. Angie was at the scene soon after the accident and sadly had to write his obituary for the British press. The spot where César Manrique lost his life is marked by his wind toy sculpture Fobos on the LZ-1 roundabout in Tahíche. Lanzarote’s famous artist was buried in the cemetery in Haría. A cruel twist of fate claimed the artist – Manrique detested the amount of traffic on the roads and had been campaigning to introduce roundabouts at busy junctions in Lanzarote. A sad day for Lanzarote, César Manrique was instrumental in developing our sustainable tourism policy which set us apart from the major developments enveloping the larger Canary Islands. 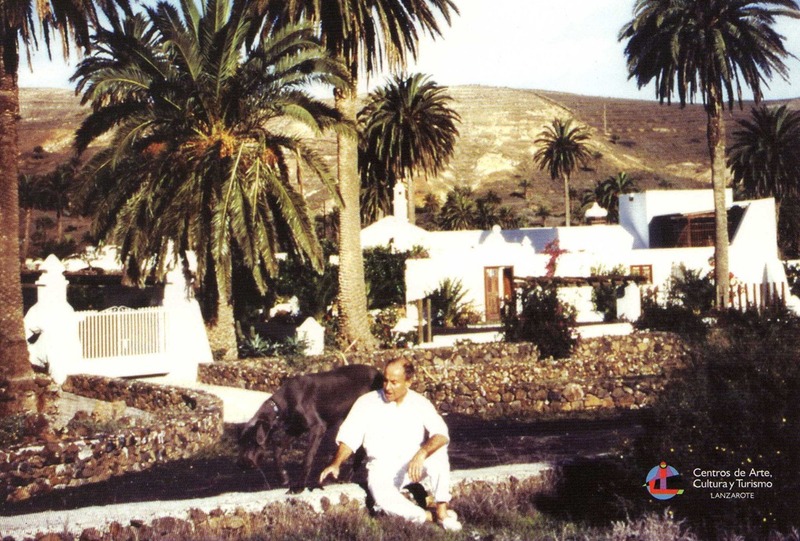 We’ve got such a lot to thank César Manrique for, his legacy lives on and permeates so many aspects of life in Lanzarote today, and the Fundación continues to represent him and inputs into many projects on the island. Visit Manrique’s house in Haria.